We have all sorts of applications on our PC, but sometimes certain apps can become grayed out and unable to remove. This can be a problem, so today we’re going to show you how to uninstall grayed out apps on your Windows 10 PC. Unable to uninstall program Windows 10 – This problem can occur for various reasons, and if you encounter it, be sure to download Microsoft’s troubleshooter and run it. After using the troubleshooter, the issue will be resolved. Uninstall Amazon Assistant Windows 10 greyed out – Many users reported issues with Amazon Assistant on their PC, and we already covered how to uninstall Amazon Assistant in one of our previous articles, so be sure to check it out for detailed instructions. 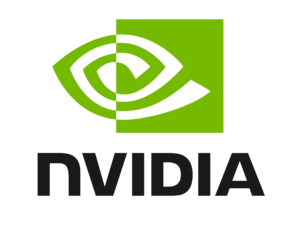 VMWare player uninstall greyed out – This issue can occur with almost any application, and if you encounter it, try deleting the software from Safe Mode. Uninstall greyed out apps VMware, VirtualBox, Visual Studio 2015, McAfee – This problem can affect almost any application, but you should be able to fix it using the uninstaller software. Greyed out apps won’t delete – Sometimes you might encounter certain grayed out apps that you can’t delete. However, you might be able to fix that issue by using PowerShell. Once the troubleshooter is downloaded, run it and follow the instructions on the screen. After the troubleshooting process is finished, the issue should be resolved and you’ll be able to easily uninstall any application from your PC with ease. Many users reported that this method worked for them, so be sure to try it out. If you can’t uninstall grayed out apps on your PC, perhaps there’s a certain glitch that is preventing you from doing that. However, you might be able to fix this problem simply by entering Safe Mode and trying to remove the application from there. Open the Settings app and head to the Update & Security section. To open the Settings app quickly, you can use Windows Key + I shortcut. From the left pane pick Recovery. In the right pane, click the Restart now button. Navigate to the Troubleshoot > Advanced options > Startup Settings and click the Restart button. Once your PC reboots, a list of options will appear. Now select the Safe Mode with Networking by pressing the appropriate keyboard key. Once the Safe Mode starts, try to remove the application. If that doesn’t work, you might want to try removing the application’s installation directory manually. This method isn’t usually advised since it can leave registry entries behind, but if other solutions aren’t working, you might want to try it out. If you’re having problems removing certain applications from your PC, perhaps you can try removing them using PowerShell. Bear in mind that this solution only works for Universal applications that are downloaded from the Microsoft Store or available in Windows by default. Before we start, we have to warn you that PowerShell is an incredibly powerful tool, so you can cause damage with it if you’re not careful, so use this solution and PowerShell at your own risk. In the Search bar enter powershell. 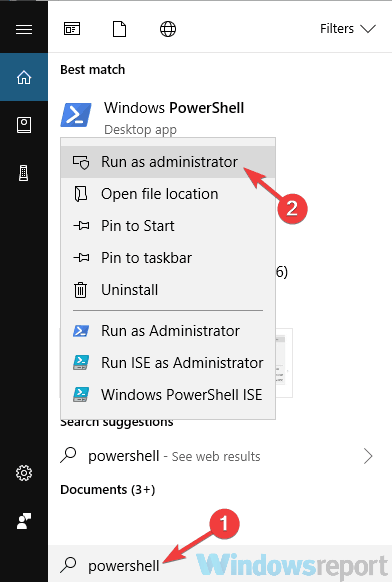 Locate Windows PowerShell on the list, right-click it and choose Run as administrator. Be sure to replace the package name with the package name that matches the application you’re trying to remove. After doing that, the problem will be resolved and you’ll successfully remove the selected application. Run the Get-AppxPackage | Out-GridView -Passthru | Remove-AppXPackage command. 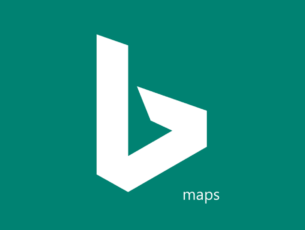 A new window with the list of all installed Universal applications will appear. Simply double-click the application that you want to remove and that’s it. You can use any of these methods to remove grayed out applications from your PC. Bear in mind that this solution works only for Universal applications, and if standard applications are giving you this problem, perhaps you should try a different solution. If you’re unable to uninstall grayed out apps, perhaps a third-party solution might help you. 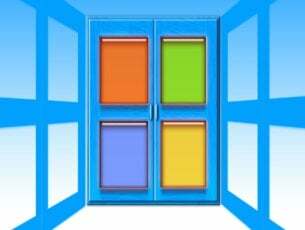 Many Universal applications are a part of Windows 10, and they can’t be uninstalled using the conventional methods. Of course, you can uninstall them using the PowerShell as we showed you in our previous solution, but this method is too complicated for average users. If you want something more straightforward, perhaps you should try out using CCleaner. This tool is designed for cleaning unwanted and temporary files, but it can be also used to remove applications from your PC. What separates this tool from others is its ability to remove both Win32 and Universal applications. 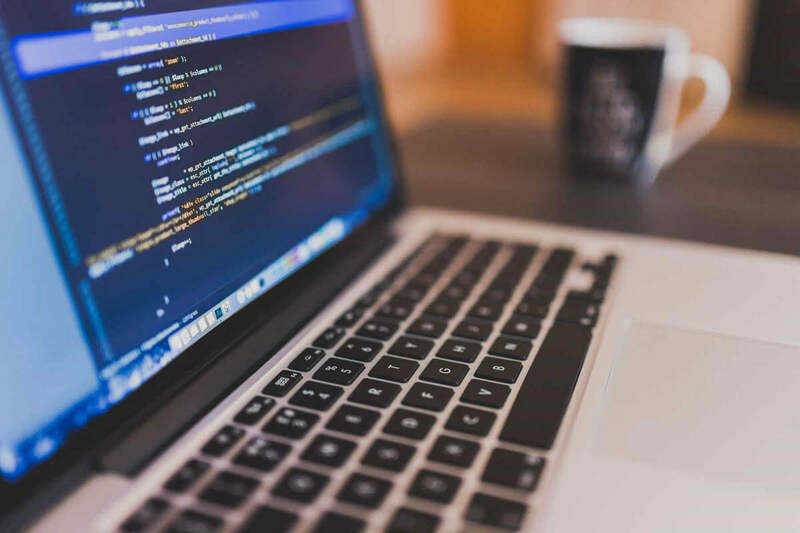 This means that you can use this tool to remove built-in applications from Windows that are usually impossible to remove using the conventional methods. 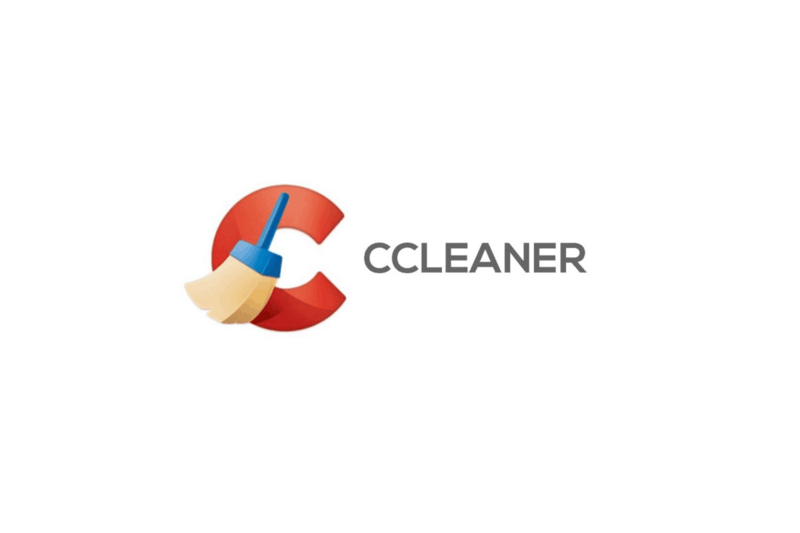 The tool is incredibly simple to use, so if you have problems with grayed out apps, feel free to try CCleaner. Another way to uninstall grayed out apps is to use uninstaller software. In case you’re not familiar, uninstaller software is a special application that can uninstall any application from your PC, along with all of its files and registry entries. By using uninstaller software, you’ll ensure that the application your trying to remove from your PC is completely removed. Some uninstaller applications can also forcibly remove applications from your PC, so they can be useful with those hard to remove apps. There are many great uninstaller applications on the market, but if you’re looking for a simple to use and reliable uninstaller, we suggest that you try Revo Uninstaller. Bear in mind that uninstaller software is designed to remove Win32 applications, but if you want to remove Universal applications or the applications that come with Windows 10, you’ll have to use one of our previous methods. Grayed out applications can sometimes be a problem, and in this article we showed you several solutions that can help you deal with them, so be sure to try them all out.